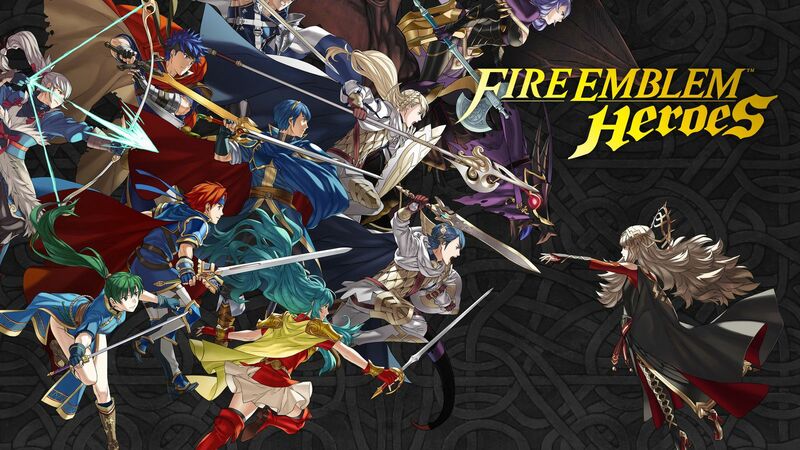 Fire Emblem: Heroes is the latest mobile game release Nintendo has planned, and currently Nintendo is running a special event called Choose Your Legends that ties in with its upcoming debut. The Fire Emblem: Heroes Choose Your Legends event is going on now and it will allow players to vote on their very favorite heroes as seen throughout the entirety of the Fire Emblem series. Voting is going on from now through January 31, with the ending results being tallied to find the top hero and heroine appearing in the game with specially created Choose Your Legends event outfits. You’ll be able to summon these characters in the future going forward with special Orbs that you can earn or buy in-game as well as monthly wallpapers featuring said heroes chosen by the fans. You can link your Nintendo Account to get 200 Platinum Points that you can use for My Nintendo if you participate in the vote, but you won’t get the points until after the event reaches its conclusion. You can select a title from the Fire Emblem games and then a specific hero, or you can pick from a random selection of heroes to make your voice heard. If you’re interested in customizing the game and making it further yours, you can head over here to get started.